Digital trade is defined in this book as commerce in products and services delivered via the Internet. Products and services delivered via the Internet make up a growing segment of the U.S. economy. Internet technologies have also transformed how many goods and services in the economy are produced and delivered. Digital sales make up more than half of music industry revenue; the digital shares of sales for games, videos, and books are smaller, but growing quickly. 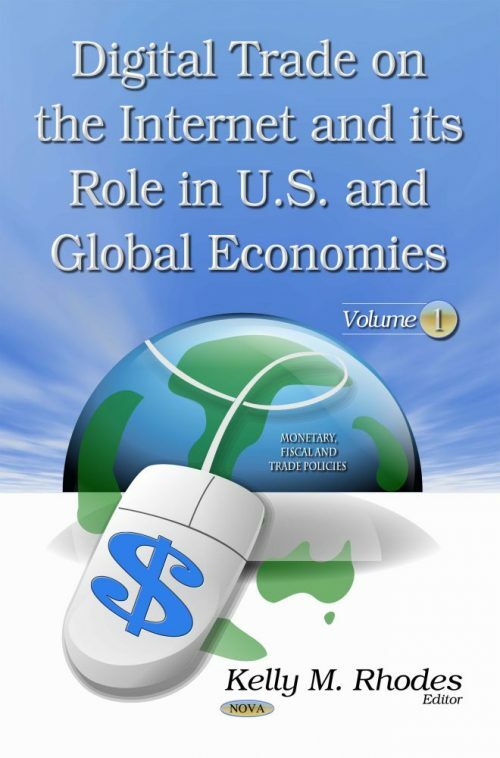 This book provides information on the role of digital trade in the U.S. and global economies, describes notable barriers and impediments to digital trade, and outlines potential approaches for further assessing the role of digital trade in the U.S. economy.